Choose from the list at the left of the page and find out about early LD releases! 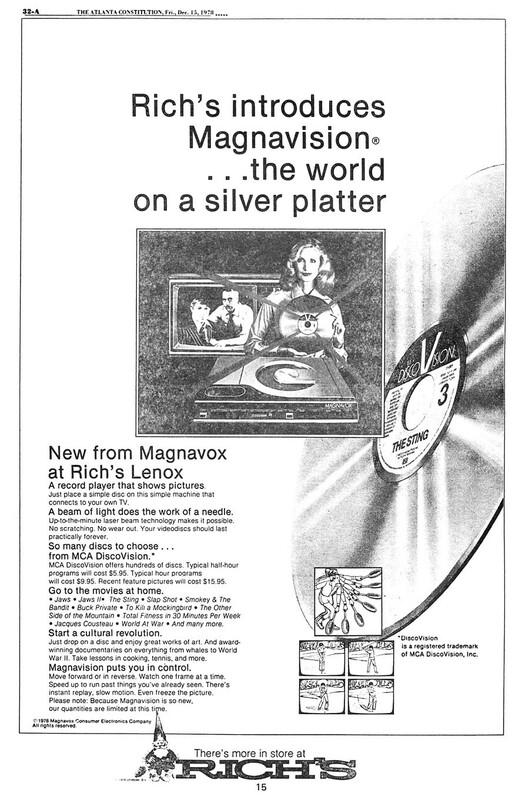 You'll find the initial titles released and information about them from this landmark period in LaserVision's history. 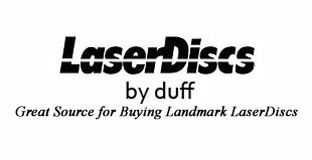 The focus of this website is the software and hardware produced for the laser optical videodisc, LaserVision or LaserDisc (LD) system from its introduction in 1978 through 1985. 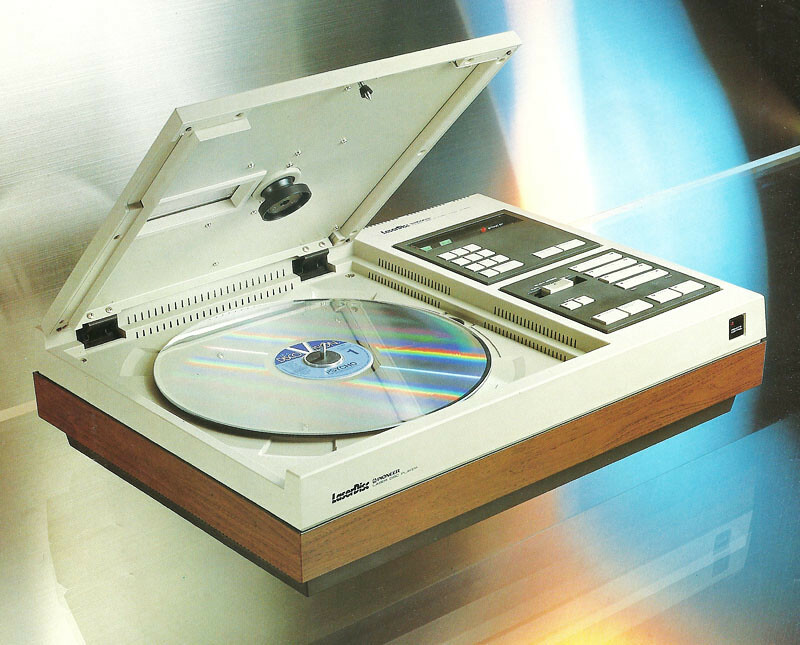 In this period, the format saw Pioneer Video take the reins and guide LaserDisc into what it became in the late 1980s through its decline at the end of the 20th century. 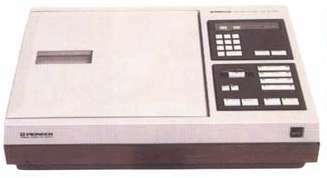 LD was the forerunner to today's blu-ray and DVD formats. LD technology is also the basis for music and data Compact Disc format. Given this format's importance in the world of technology, it is fitting that its history be documented.